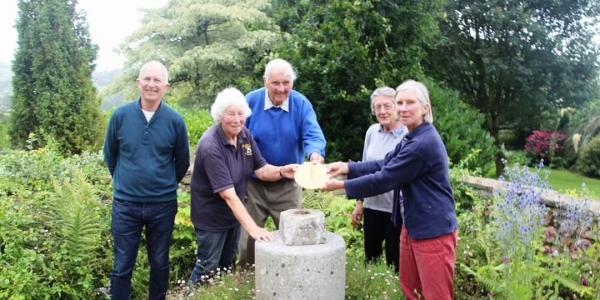 In 2017 Burrow Farm Gardens were awarded a sundial by the National Garden scheme to celebrate the garden having been part of the open gardens charity for 40 years. During this time the gardens have donated over £22,000 to the NGS which supports many worthy charities including Marie Curie and Macmillan Cancer Support. The Yellow Book is packed full of privately owned gardens throughout the country that are open to the public to visit. For the first time in 2019 Burrow Farm Gardens have become an official RHS Partner Garden. 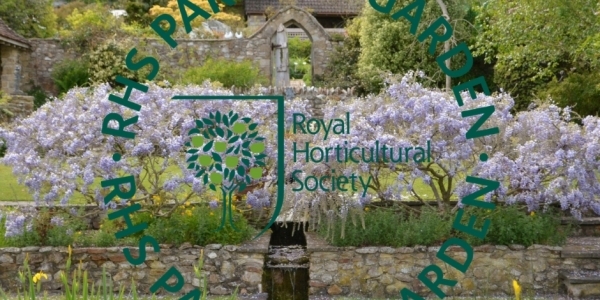 The Royal Horticultural Society was founded in 1804, with the core objective to be the world’s leading gardening charity by inspiring passion and excellence in the science, art and practice of horticulture. By working closely with the RHS we hope to continue to improve and expand the gardens whilst making them accessible to visitors from all around the Uk and the world.